Whether you're a business man or woman on a hectic schedule, an athlete with a strenuous training regimen -- or something in between -- the practice of these ancient Chinese techniques can significantly benefit your health. People following Stan's routine report sounder sleep, sunnier disposition, and more steady positive energy day and night. 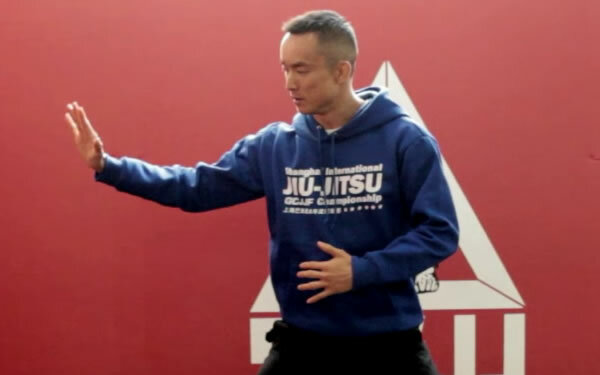 There are many forms of qi gong -- Stan identifies at least 39 -- and this sequencing is the culmination of his dedicated practice over two decades of qi gong and kung fu. 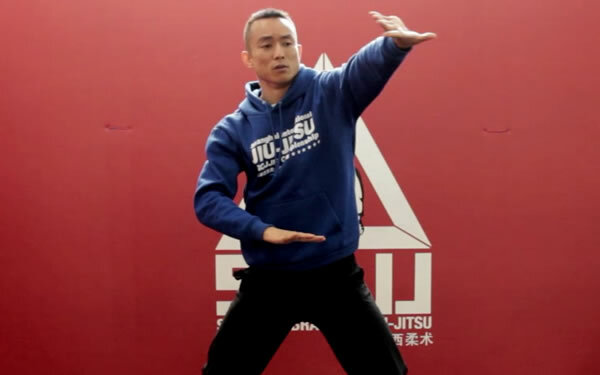 Introducing Stanley Tam, martial artist and TCM prctitioner. Steve was so impressed with Stan's qi gong that he requested Stan make a tutorial for video release. 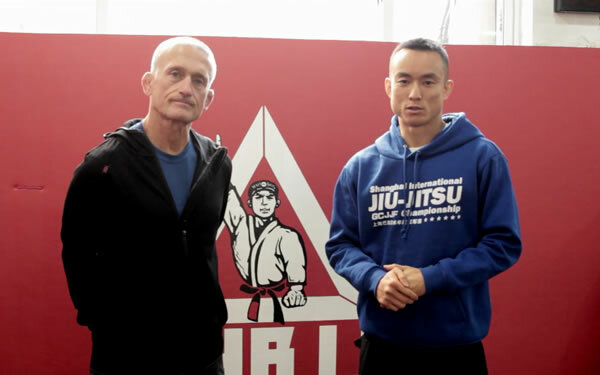 In the video, Steve makes a brief introduction, then steps off-camera for Stan to demonstrate and explain the movements. For those who want to minimize the runs to the coffee vendor -- a superior alternative for uplifting and sharpening the mind. The Qigong for Health goes hand-in-hand with the Bikini Model Workout videos.